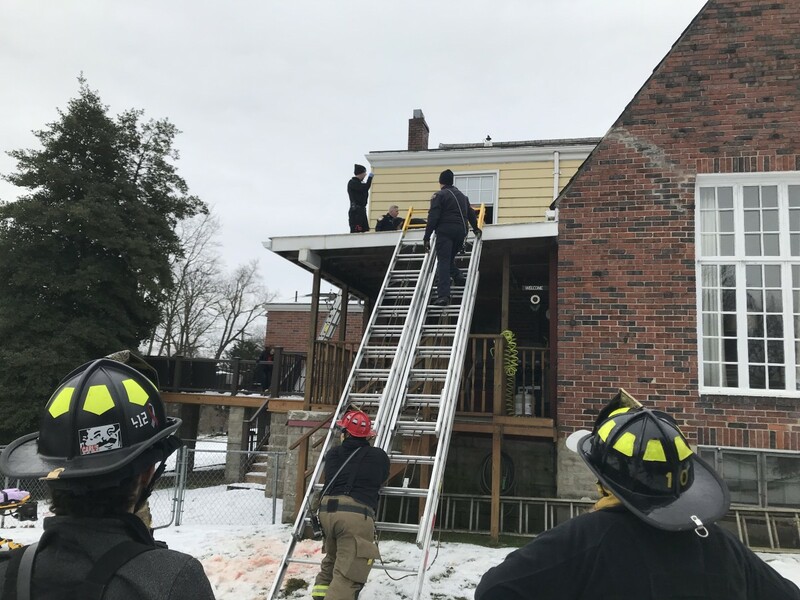 Saturday Afternoon, Quint 1 (Allegheny County Truck 192) was special called to assist Wilkins Township Fire units with a physical rescue for an injured person on a roof. The Quint arrived on scene and assisted with patient extrication through a window and out of the structure. 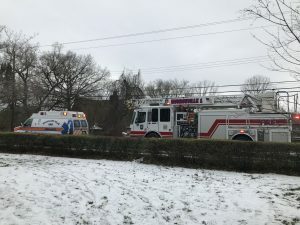 Woodland Hills EMS transported the patient to a local hospital. Great Job to all Fire, Police, and EMS personnel on scene.